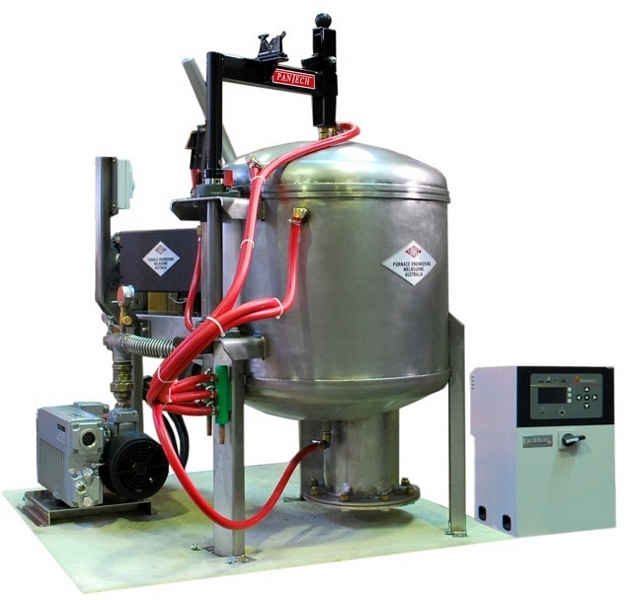 Furnace Engineering supplies a wide range of induction melting systems ranging from a few grams of precious metals to 13 tons of iron. Power ratings range from 1.2 kW to 7 MW. Frequencies range from 50 Hz to 400 kHz. The induction solutions are tailored to the specific needs and in most cases, resulting in dedicated equipment being designed and constructed.